The Arab Iraq, with Baghdad as its capital, and Iraqi Kurdistan, an autonomous region within Iraq, with Erbil as its capital. I have only visited Iraqi Kurdistan, basically, because visas can be obtained easily and it is very safe. On the other hand, actual Iraq is not very accessible plus there are some security concerns. 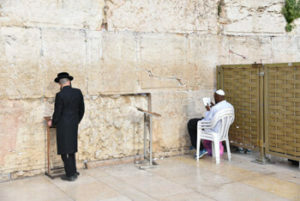 However, I will visit it one day soon so, hopefully, I will be able to tell you more about it. 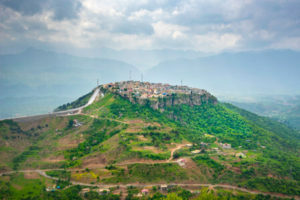 The following articles and guides refer to Iraqi Kurdistan. For all the practical information, read my 50 Tips for traveling to Iraqi Kurdistan. Visa – Most Western nationalities, including EU citizens, the USA, Canada, and Australia, can obtain a free 30-day visa on arrival. 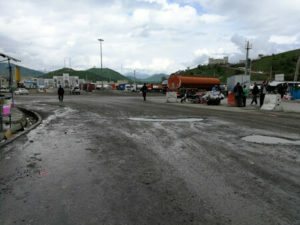 Safety – Today, Iraqi Kurdistan is enjoying a relatively level of safety and peace. 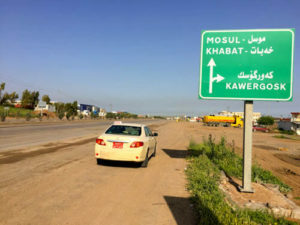 For a more detailed analysis, read: Is it safe to travel to Kurdistan? 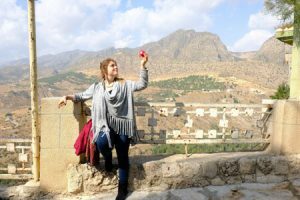 Solo female travel – I recommend you read: Tips for solo female travel in Iraqi Kurdistan. 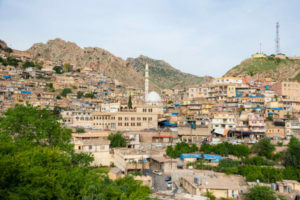 When to go – Iraqi Kurdistan has a continental climate, meaning that summers are hot and winters cold. Therefore, spring and autumn would be the best months. 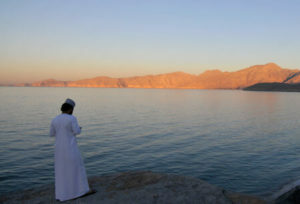 Travel insurance – For obvious reason, popular insurance companies such as World Nomads don’t cover for travel in Iraq. One of the very few companies which does cover, however, is IATI Insurance, a travel company based in Europe that has loads of different plans for every type of traveler. Moreover, the readers of this blog can get an exclusive 5% discount. 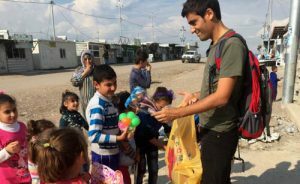 Tour guides – The only guide I recommend is Karwan from Iraqi Kurdistan Tours, an independent tour guide that is becoming a real legend in the region. He is, seriously, the best in his field and, for being a reader of this blog, you can get an exclusive 5% discount on your final quote. You just need to send him an email at [email protected], mentioning my promo code ATC-KURD. 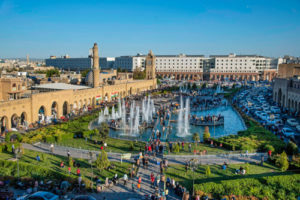 Erbil – The capital of Kurdistan has been inhabited since the 28th century B.C. Check my Travel Guide to Erbil. Historical villages – From Lalish to Amedi, the region is filled with loads of historically-rich tiny villages. Epic mountains – The dramatic landscape around Soran and Rawandiz is the most stunning mountain scenery I have seen in the Middle East. 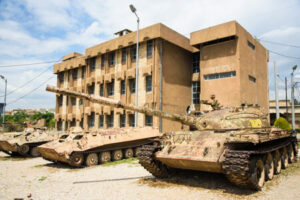 Saddam Hussein’s House of Horrors – In Sulaymaniyah and Halabja, there are two museums that portrait all the atrocities that Sadam Hussein did against the Kurds. Independent travel – Traveling independently around Kurdistan is totally doable. Typically, locals travel in shared taxis but you can also find mini-buses between major cities. Hitchhiking is also possible. 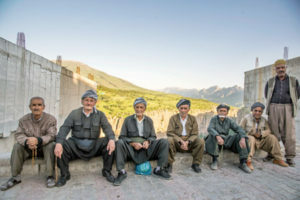 For more information (and inspiration) read my Tales of backpacking in Kurdistan. 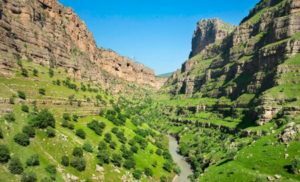 Money and how much does it cost – For money-related affairs, read my 50 Tips for traveling to Kurdistan.